In June 2016 we took our camper trailer and headed for the Outback. 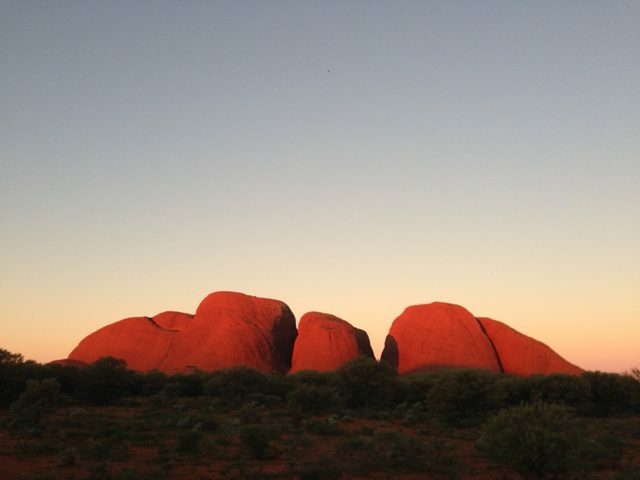 We travelled up through the Clare Valley to Coober Pedy then up to Uluru for a few days. We then drove to Kings Canyon before continuing to Alice Springs where we visited the West MacDonnell Ranges before heading home via the Mt Remarkable National Park and Mildura.